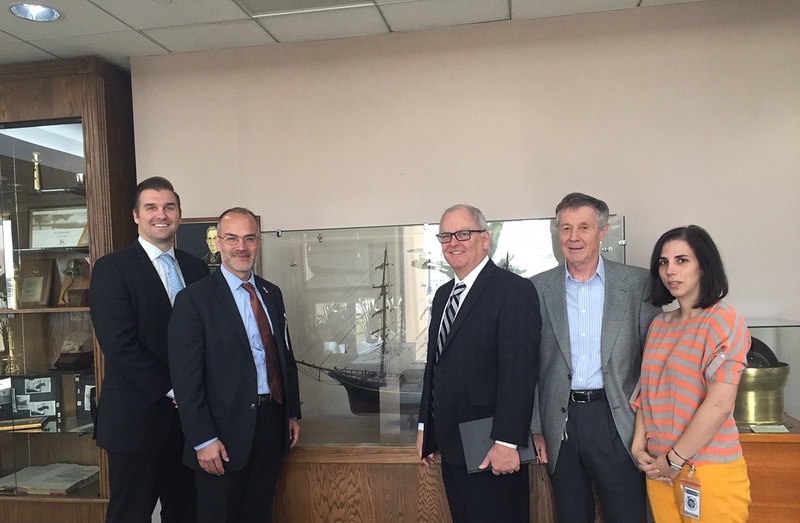 Port Houston hosted the Consul General of France, Alexis Andres, and his staff for a briefing and tour March 20 at the Executive Building. 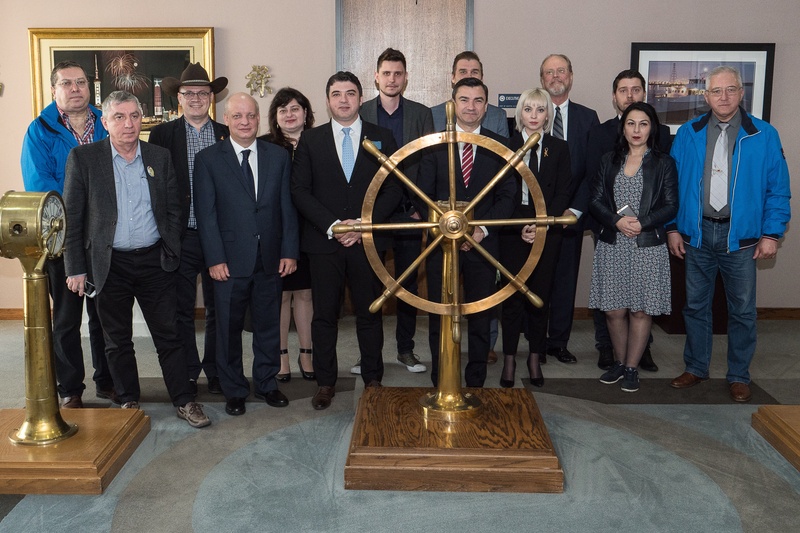 Port Houston hosted a Romanian delegation at the port’s executive building March 14. 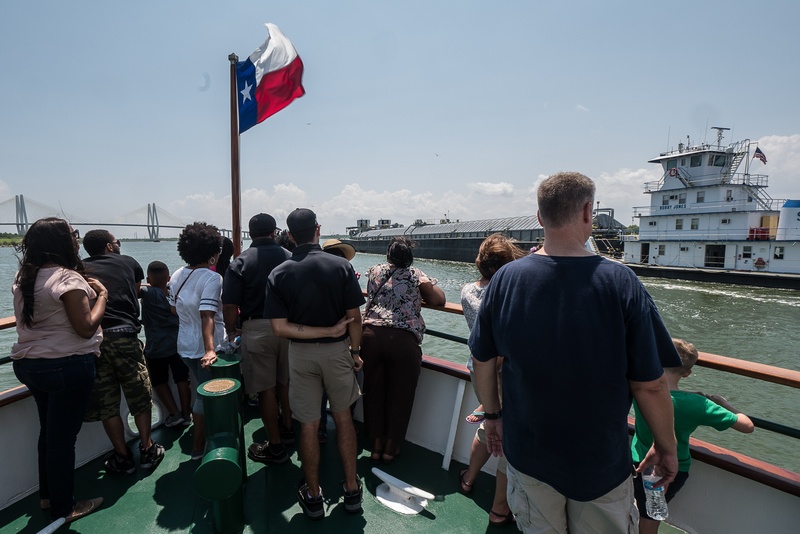 The country has been making advances in manufacturing and technology and the delegation requested a briefing from several Houston agencies during their Texas visit.